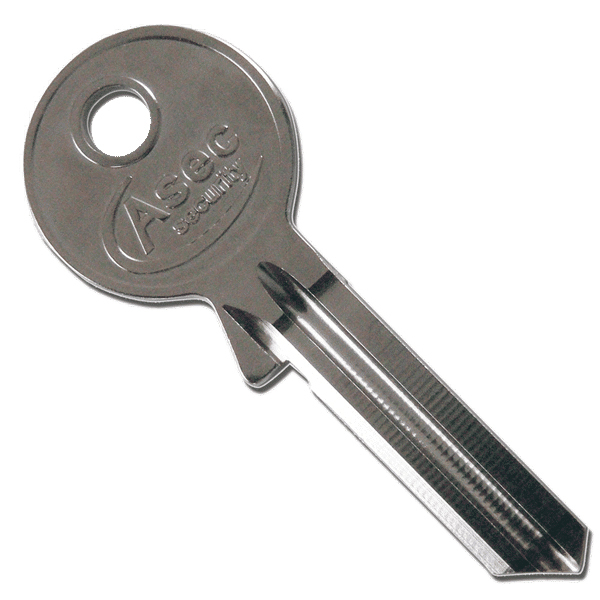 CISA 08210 Small 5 Pin Double Oval Cylinder. 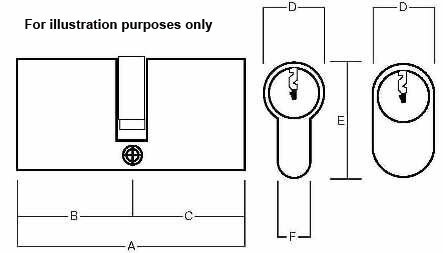 This Oval profile shaped cylinder has key entry both ends. 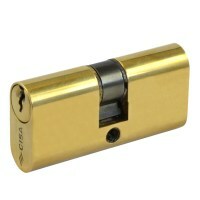 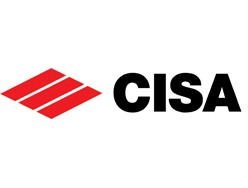 Manufactured by CISA, available in one size of 55mm. Corresponds well with small oval cylinder mortice cases, in Brass or Nickel plated finishes.